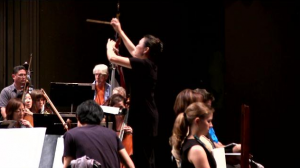 The Hawaii Symphony Orchestra has reached an agreement with its musicians to keep the symphony playing for another two years. 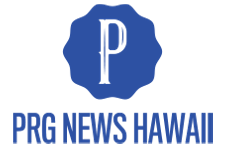 The Hawaii Symphony Orchestra will continue playing beautiful music, thanks to a recent agreement with musicians that will keep the Orchestra busy over the next two years. The Hawaii Symphony will close out the year “with a balanced budget and the soon-to-be announced third season. The concert season resumes on 13-14 September 2014 concert venue celebrating the 50th anniversary of the Neal Blaisdell Concert Hall. The 2014 event will feature some of the works played at the inaugural concert in 1964, plus new material from contemporary and early 20th century composers. 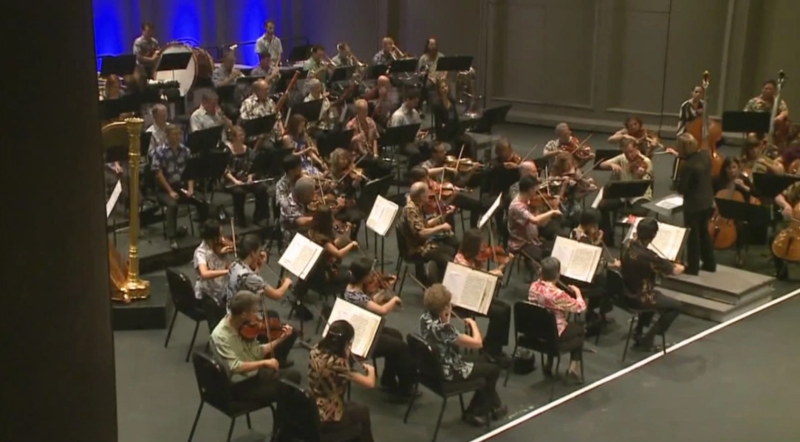 The Hawaii Symphony Orchestra is the successor to the Honolulu Symphony Orchestra, which entertained concert goers since the late 19th century. Aloha, Russ.